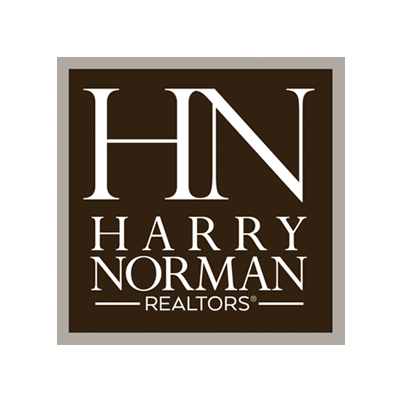 Contact Mary Beth Lake & Associates of Harry Norman, REALTORS® for expert advice when buying or selling your home or condo in Atlanta, GA.
My team and I aim to be as current and knowledgeable on Atlanta Real Estate trends as possible, so that we may help you successfully navigate today's ever-changing market. Whether you're a first time buyer or a seasoned real estate veteran, we want your experience to be stress-free and enjoyable. 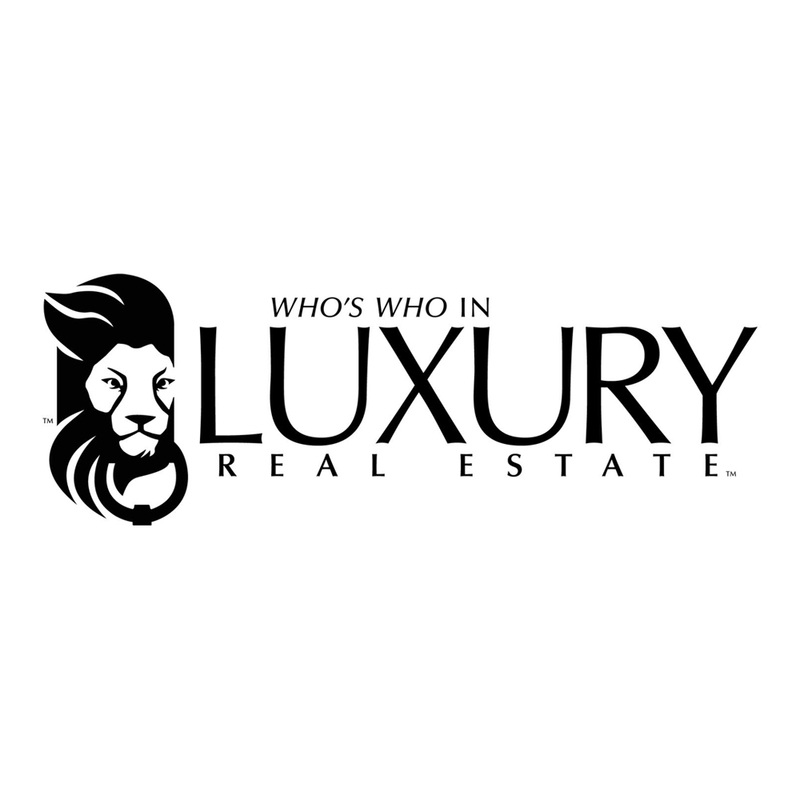 Please contact Mary Beth Lake & Associates today to discuss your individual real estate needs in Marietta, East Cobb and Buckhead. Thank you for your interest in Mary Beth Lake & Associates. We'll be back in touch shortly via email, or give us a call at (404) 394-4519. Looking forward to it!